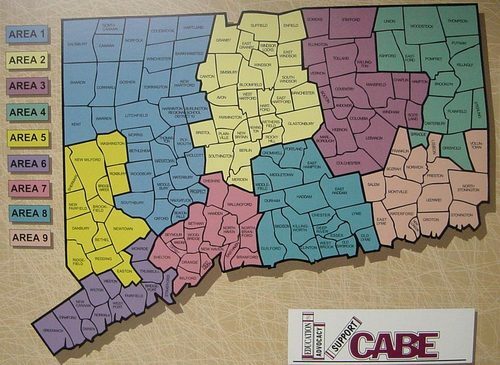 The CABE Leadership Institute is designed to provide school board members with the skills and knowledge they need to be effective advocates and leaders for equity and excellence in student achievement at the local and state level. There is NO FEE for this leadership program. Register early so we can send you a copy of the common read. To register please email Gail Heath at gheath@cabe.org or contact Patrice McCarthy at pmccarthy@cabe.org or call 860-571-7446 for additional information.